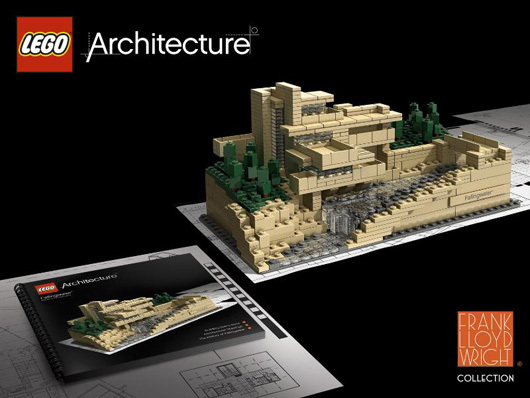 Frank Lloyd Wright LEGO Set | Shelby White - The blog of artist, visual designer and entrepreneur Shelby White. 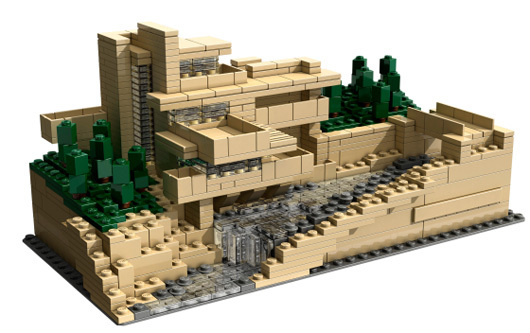 This LEGO set built around Frank Lloyd Wright’s contemporary Fallingwater House is just plain cool. I’d like to see some LEGO sets for some of my favorite Argentinian architects. It looks like you can actually buy the set now. LEGO and architecture seems like such an obvious combination, it’s hard to believe this hasn’t been done before. Still, it’s a beautiful model! Fairly overpriced for what’s in it though. P.S. The 10-year-old in me is loving this as well. Hey! The Argentians link doesnot work for me ! Super nice post !